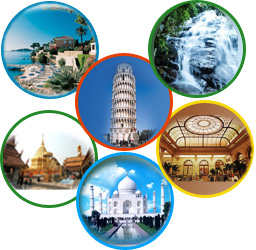 Sujep wachstum tours and travels have great pleasure to intorduct ourselves as one of the leading travel agency,We are having rich experience in this field for past 10 years. 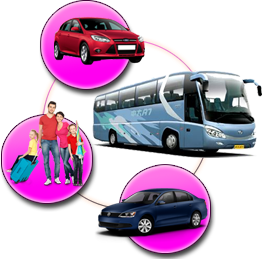 We are one of the leading packaged tour 0perator and travel agency based in south tamilnadu and offering wide array of travel services to schools colleges, Industries, Recreation clubs and Groups. we are located in the city of Madurai in Tamilnadu which is popularly known as Temple city.